One year after the release of my first DJ Mix and after its success, I decided that for my second DJ Mix I would have to do something better. 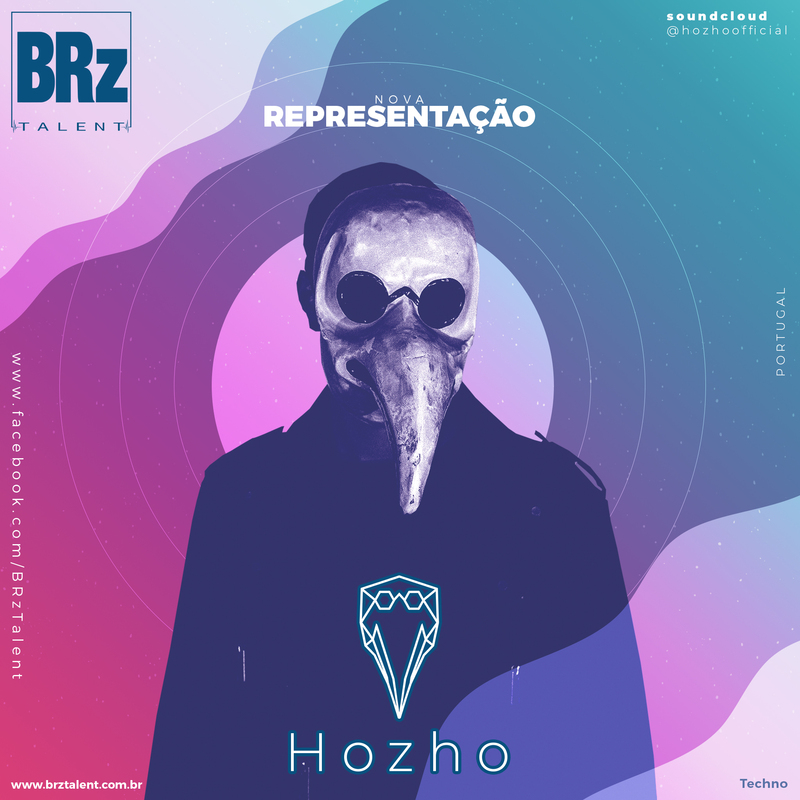 So, unlike the DJ Mix 01, this set contains only original tracks and remixes that I made of my own tracks and tracks from the Brazilian talents Black Hertz and Plastic Robots. So, in this set you can understand my true essence, my musical style – Melodark Minimal. On the other hand, I decided to do something different and I invited my friends to participate in DJ Mix 02 and make a live presentation, everything recorded by the cameras. Music, smiles, sun, beer, friendship… We had it all! Therefore, for those of you who were not present, grab a drink, relax and feel the music. I hope you like it! Free download available here.